It’s National Bake and Decorate Month, and with these lightened-up recipes, you don’t have to ruin your healthy eating to participate. 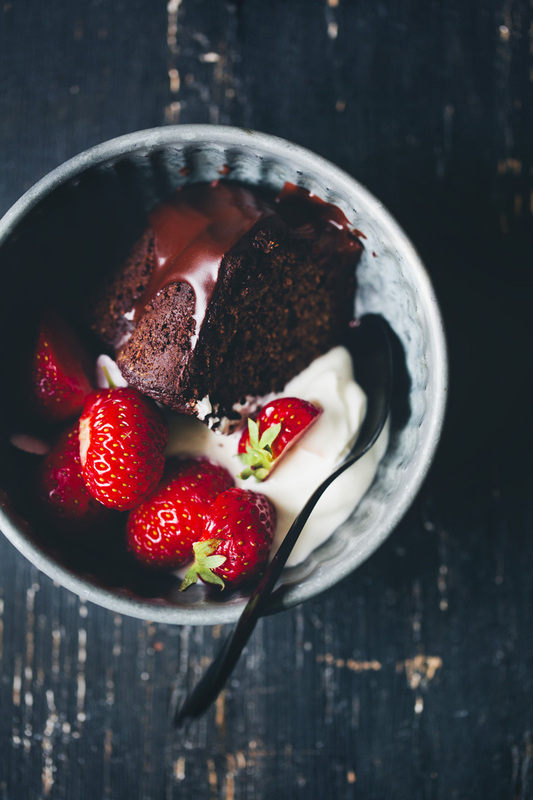 First up is a gorgeous Banana, Almond & Chocolate Cake that will satisfy your chocolate fix. These gluten-free Cherry Pie Bars are the perfect summer treat and easier to share than a whole pie. Raspberry-Currant Yogurt Crumble Cake is a perfect afternoon snack for your sweet tooth. 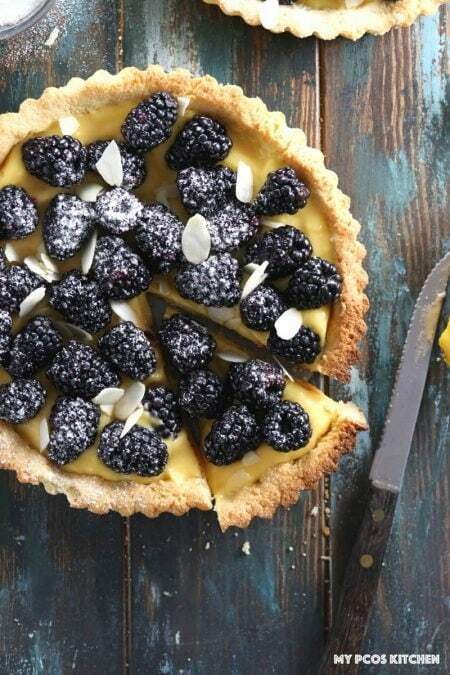 This Lemon Curd Tart with Blackberries is also low-carb if you’re cutting back. This Carrot Cake uses Greek yogurt in place of butter for a lighter take on the classic. Chocolate-Dipped Peanut Butter Cookies with Pomegranate Salt are an elevated take on your favorite. Make this beautiful Chocolate Hazelnut Torte with Salty Date Caramel and Coconut Cream to impress.